Joss Whedon Reflects On Coming Off Avengers: Age Of Ultron "Beaten Down, Exhausted"
Reflecting on the process of helming Avengers: Age of Ultron, director Joss Whedon has conceded that he came off Marvel’s superhero tentpole “beaten down” and “exhausted” last year, even going so far as to say that he did both the movie and himself a disservice. On the panel, Ruffalo admitted that he pleaded with Whedon to remain on board all throughout Civil War, Thor: Ragnarok and even Avengers: Infinity War. But the filmmaker stated simply that, while he’s “very proud” of Age of Ultron, the entire process was so taxing that the possibility of returning to the MCU is effectively out of the question. 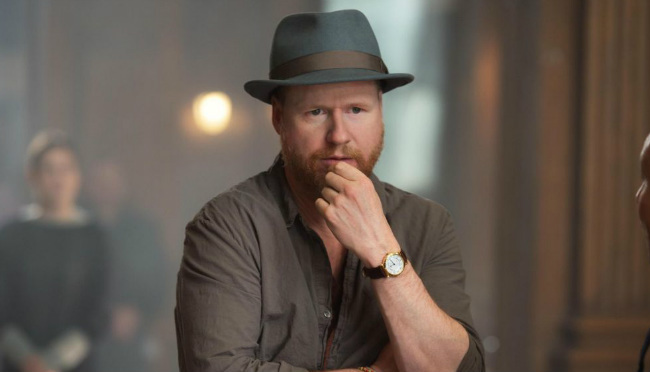 Following both Avengers and last year’s Age of Ultron, Joss Whedon’s overly successful tenure in the Marvel Cinematic Universe is over. In his steed, Joe and Anthony Russo will take the reins for the two-part Avengers: Infinity War across 2018 and 2019.